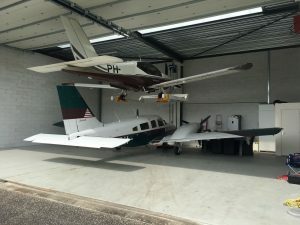 HangarTools is Designing, Producing and selling aviation equipment in Europe, all our products are produced in the “Van Bussel Metaal” factory in the Netherlands. For quality tools and aircraft lifts there has not been a supplier in Europe. 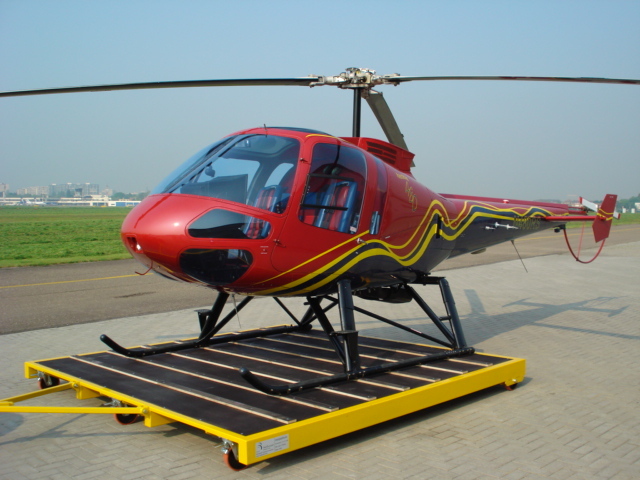 Hangar Tools fills that gap by designing quality Hangar Lifts and Helicopter dolly’s. Equipment from HangarTools is only being sold via this portal our factory is located in the Netherlands and our Sales engineer is based in Denmark. Customised to fit any aircraft. Lifts for Nose-wheel & conventional aircraft. -Price starting from 7500,- € excl. VAT ex. transport. -Price starting from 13.500,- € excl. VAT ex. works. -SWL from 1500, 2500 KG, and up. A Hangar lift ensures a safe parked aircraft free of “hangar rash”, an economical way of increasing hangar space. Move your Helicopter quick, safe and simple! We produce any size for any Helicopter. Build to the absolute highest standard to ensure a long service life.